Middle Earth isn't too far, after all. (SPOT.ph) In the world of J.R.R. Tolkien's Middle Earth, Hobbits (a.k.a. Halflings) are considered an offshoot race of humans—averaging two to four feet tall—who enjoy the simple life of toiling over their farms and eating up to six times a day. 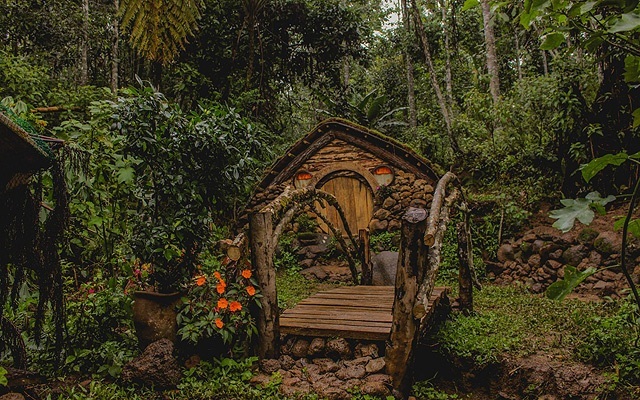 Their houses are so unique that farm resort owner Benjamin Torregosa Maputi Jr. decided to make his own "Hobbit Village" at Mt. Kitanglad Agro-Eco Farm located in Malaybalay City, Bukidnon. Maputi’s family was awarded the "Most Outstanding Farm Family of the Philippines” during the 2006 Gawad Saka. 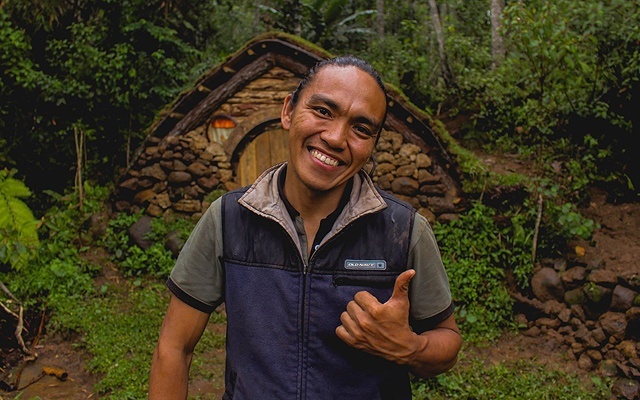 "Having DIY [Do-It-Yourself] Hobbit-inspired houses in the farm has been a dream since I watched the movie Lord of the Rings and much more inspired to construct it by a friend who also likes to have one in her place," Maputi said in an interview with SunStar Cagayan de Oro. Construction of two houses was completed in May, and overnight booking was made available starting June 15. The farm owner hopes to make 10 more, to complete what he wishes to become a whole village. 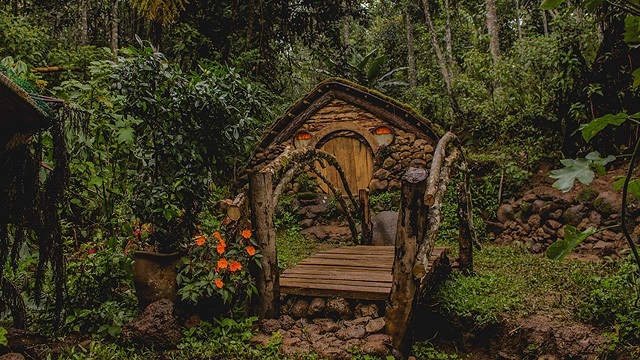 One Hobbit house can be constructed with two to three persons in the span of a week, especially since materials—grass, wood, and rocks—are all readily available on the farm. 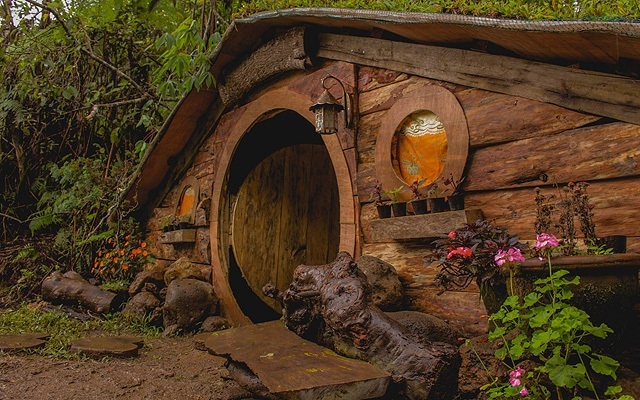 Door height is up to five feet so you don’t have to be an actual Hobbit to fit. All houses are found 1,300 meters above sea level so you don't really need air-conditioning when you stay the night. 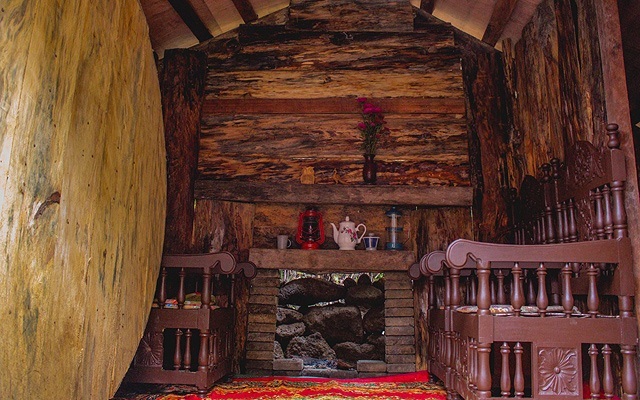 Temperatures drop to up to 14 degrees Celsius, and the fireplace is a warm and cozy addition to what Maputi built. Mt. 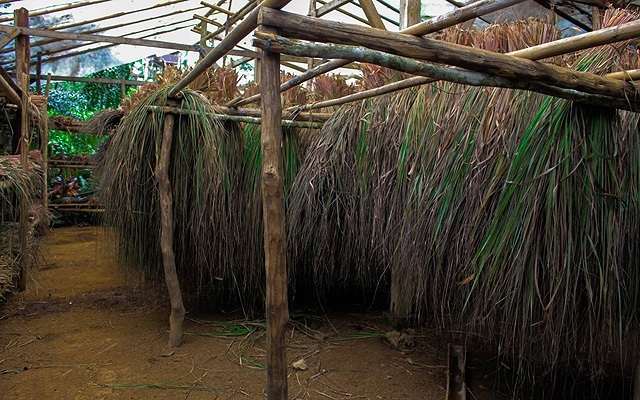 Kitanglad Agro-Eco Farm was built to educate people about agri-ecological technology. But the "Hobbit Village" isn't the only attraction at Mt. Kitanglad Agro-Eco Farm. 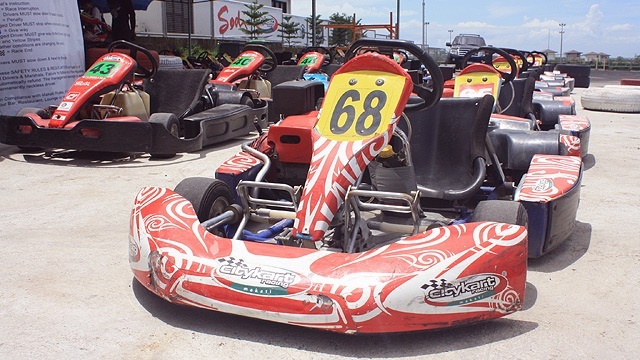 For an entrance fee of P50, visitors can experience an educational tour around the 22-hectare property. 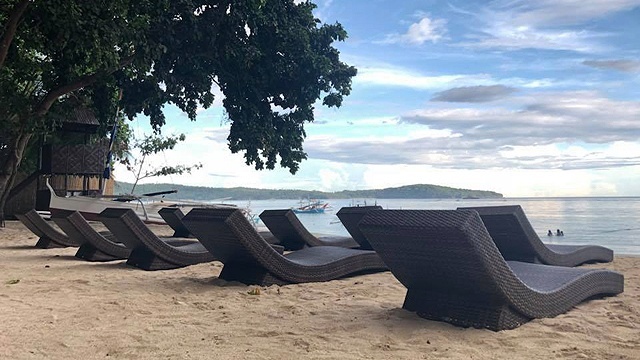 You can go for a guided walk through its forests and spot up to 51 different species of birds, take a sip from a fresh cup of Kitanglad Coffee Brew, and learn how they produce their own citronella oil. Mt. Kitanglad Agro-Eco Farm is in Sitio Sinaburan, Barangay Imbayao, Malaybalay, Bukidnon. For more information, follow Mt. Kitanglad Agro-Eco Farm on Facebook.